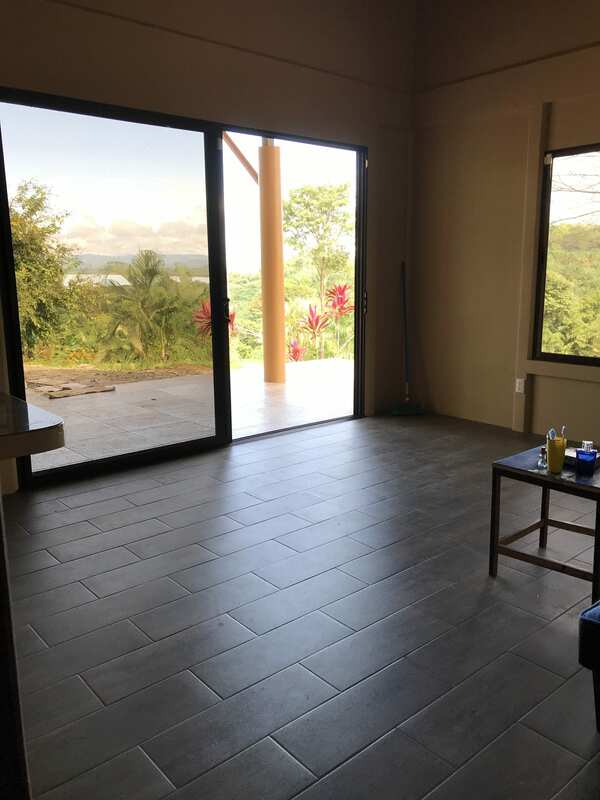 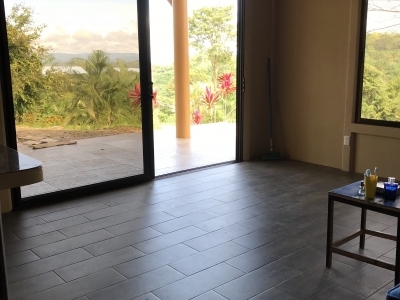 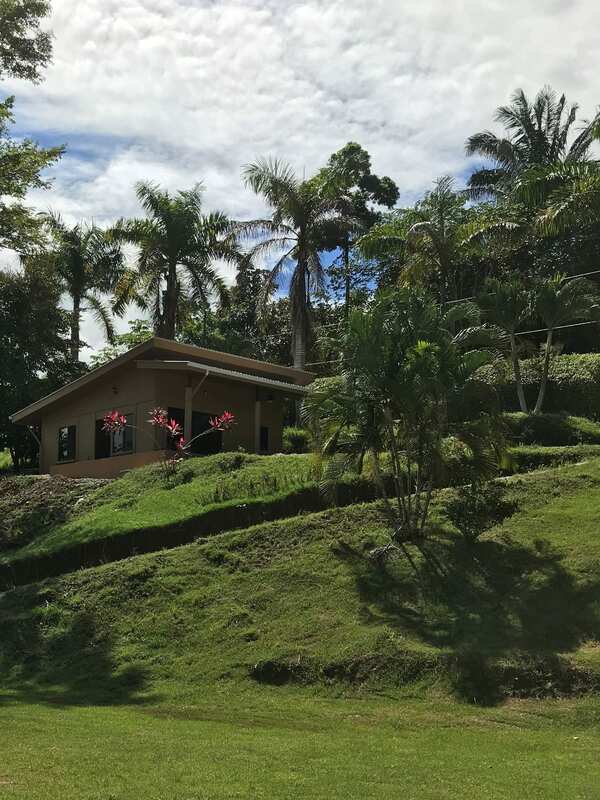 0.6 ACRES – 2 Bedroom Home With Ocean View Minutes From World Class Surf!!!! This 2 bedroom ocean view home is an amazing deal. 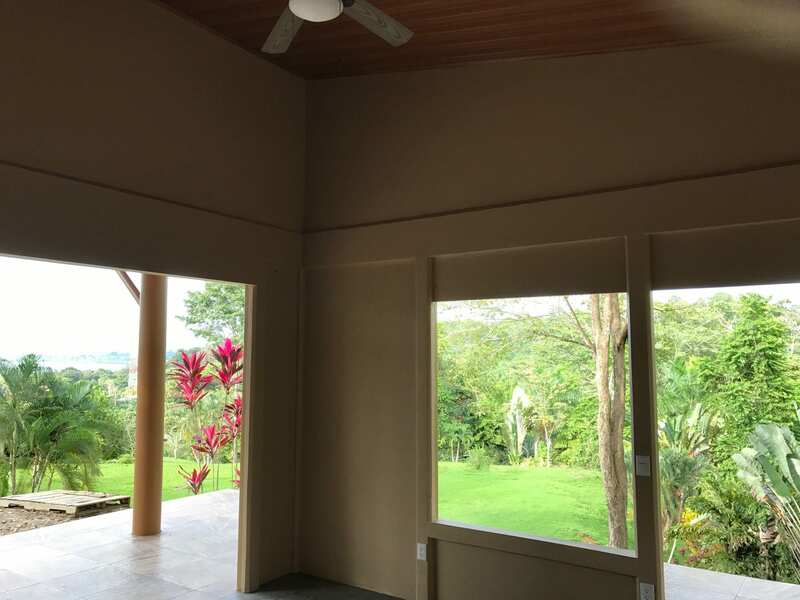 This 1000 sq. 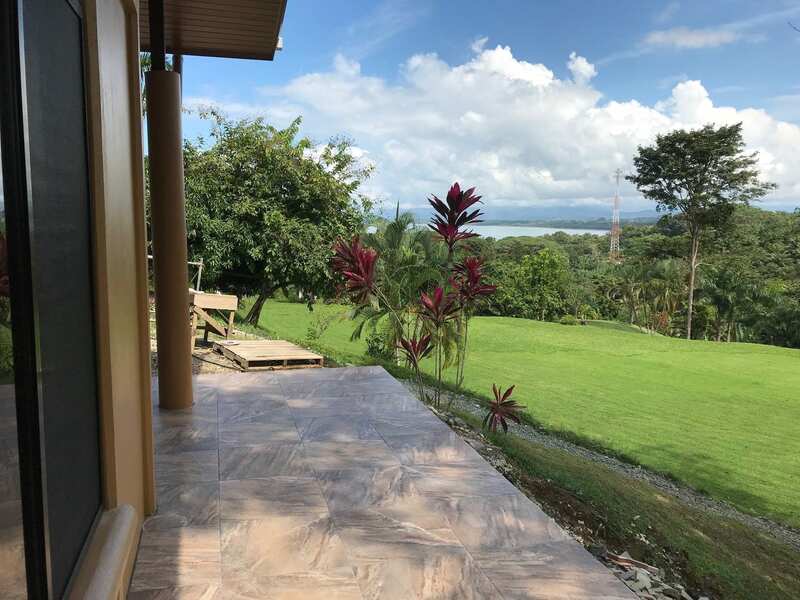 Ft. of paradise gives you the feel that you are waking up in in a lush tropical oasis This home is placed perfectly to provide the best views of the ocean and the jungle, and is spectacular for just sitting back and enjoying all that nature has to provide. 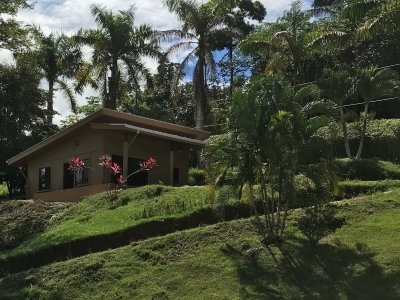 Uncrowded beaches and world class surfing just a few minutes walk away in beautiful Pilon de Pavones.